Hello crochet friends! 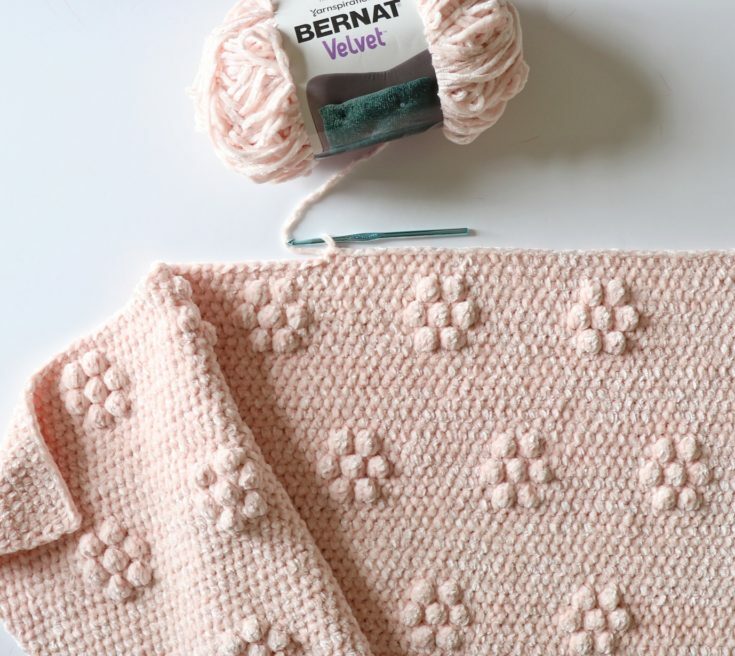 As our blanket pattern collection continues to grow, we are trying to do more round-ups of patterns that use similar yarn or stitches so that it’s easier to see all the options! 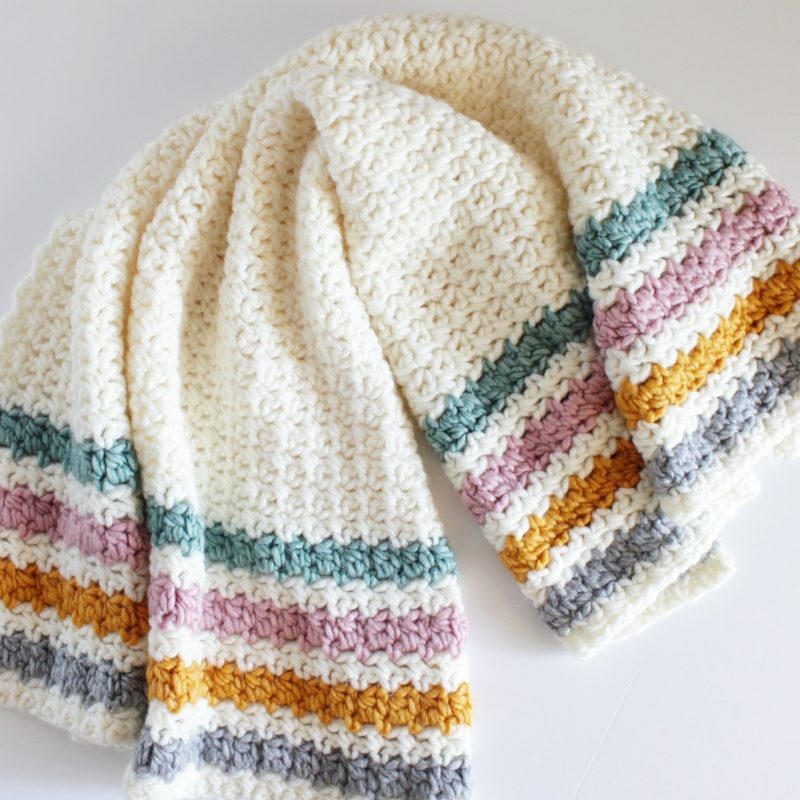 Last week we did a round-up of our favorite blankets we’ve made using Caron Simply Soft yarn and this week we are gathering all of our blankets that use any sort of bobble or cluster stitch to create a fun textured blanket! 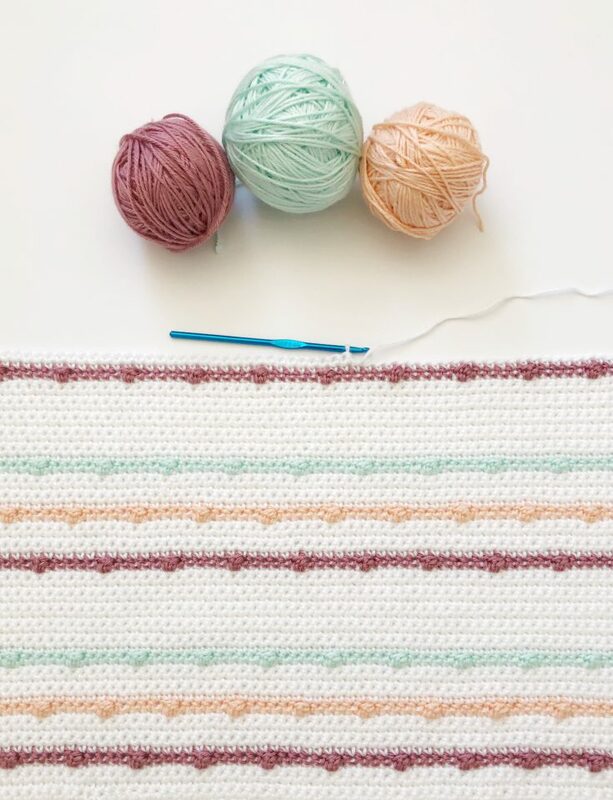 Thank you for continuing to share your pictures of your projects with us on Facebook and Instagram, we are so inspired by all the beautiful work and are so grateful to be connected to so many other crocheters in the world! 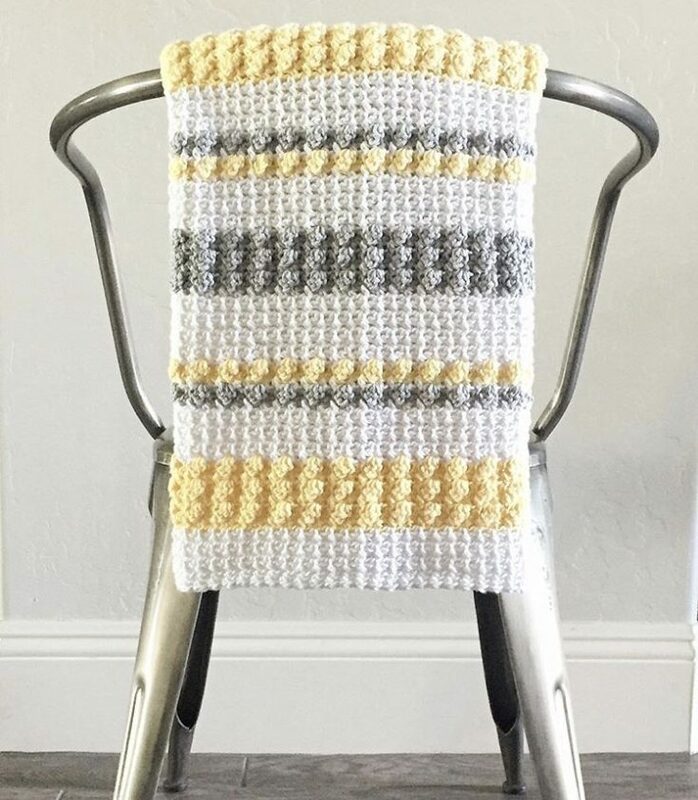 This Crochet Gray and Yellow Bobble and Mesh Stitch Blanket was made with I Love This Cotton Hobby Lobby yarn with the mesh stitch and a DC3tog cluster stitch. 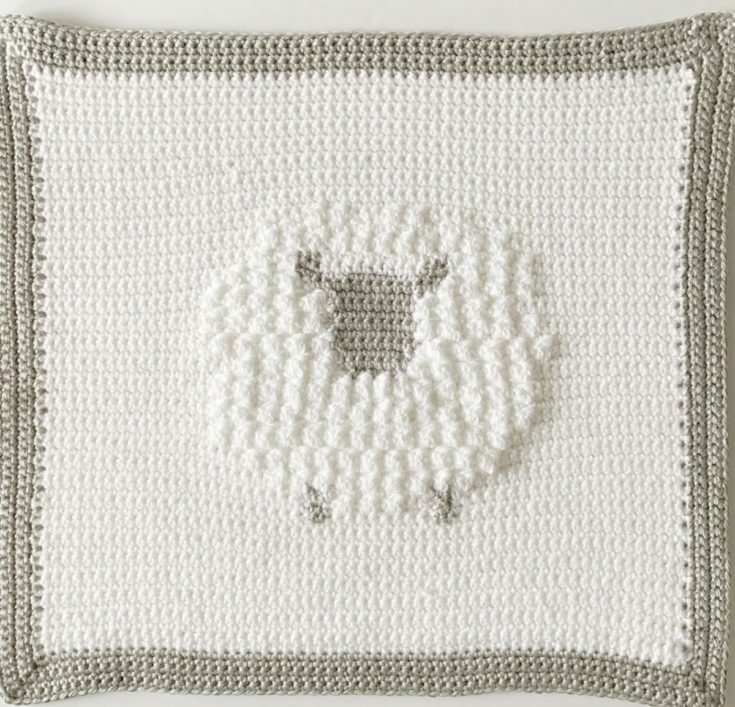 This Crochet Sheep Baby Blanket was made with Bernat Softee Baby Chunky yarn and uses SC with a DC2tog cluster stitch. This Crochet Velvet Dotted Lines Blanket was made with Bernat Velvet yarn and uses HDC and a DC4tog cluster stitch. 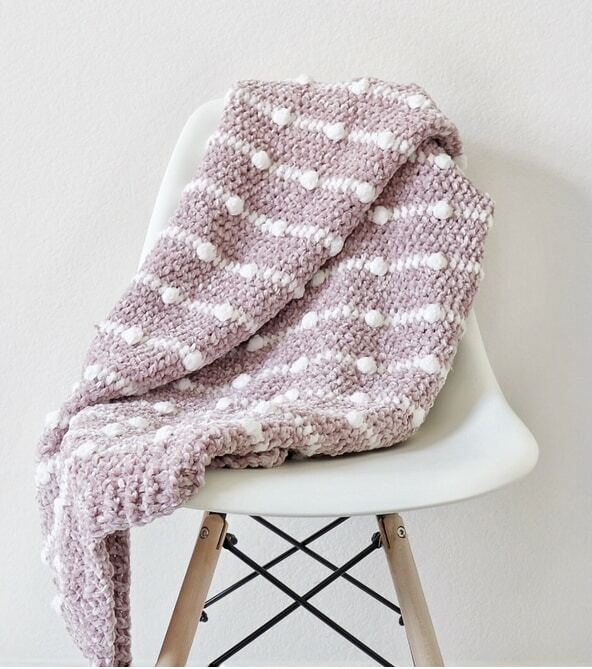 This Crochet Boho Berry Stitch Blanket was made with Caron Simply Soft yarn and uses SC with a simple cluster stitch. 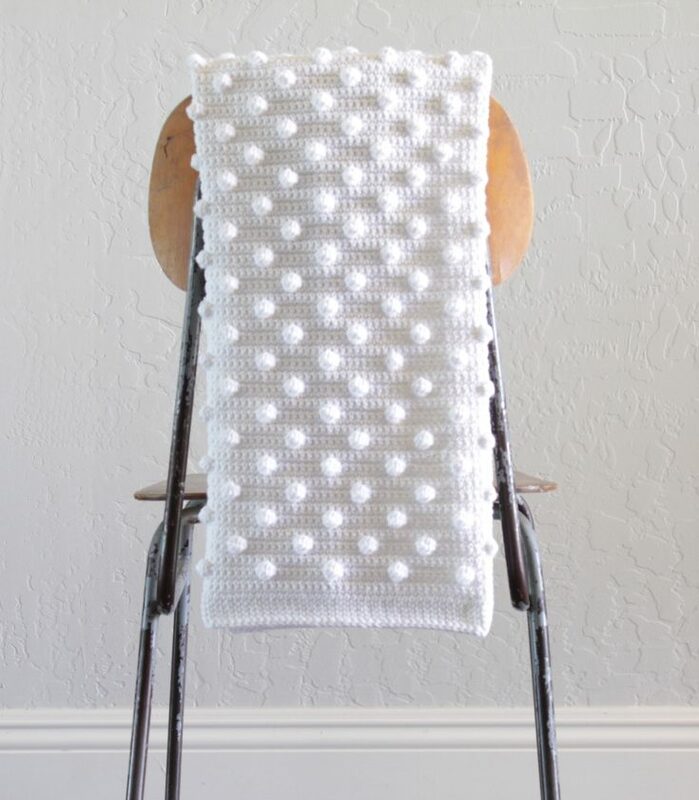 This Crochet Polka Dot Blanket was made with I Love This Cotton Hobby Lobby yarn and uses SC with a DC5tog cluster stitch. This Crochet Velvet Flowers Throw was made with Bernat Velvet yarn and uses HDC with a DC4tog cluster stitch. 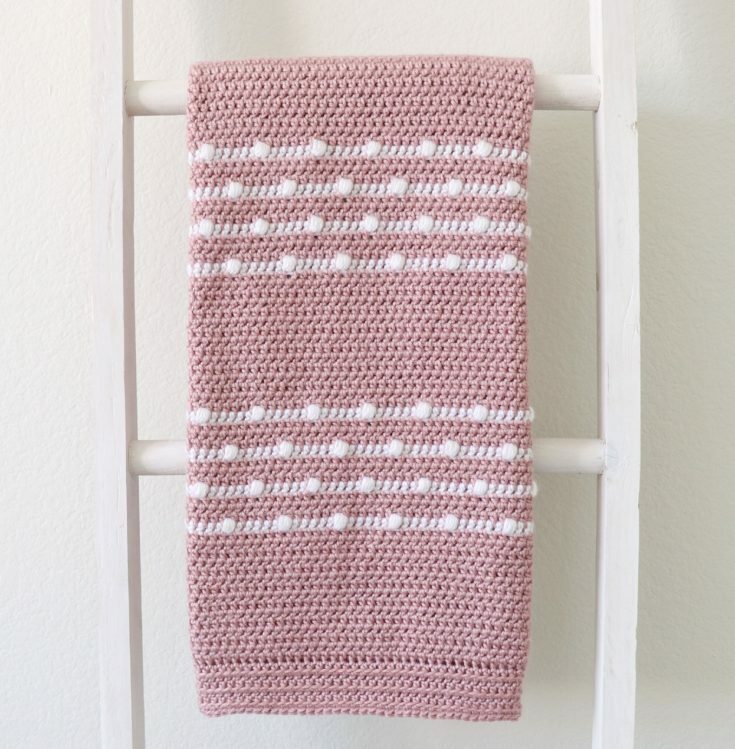 This Crochet Pink Dots Baby Blanket was made with Bernat Baby Blanket Tiny yarn and uses HDC with a fun and simple dot border. 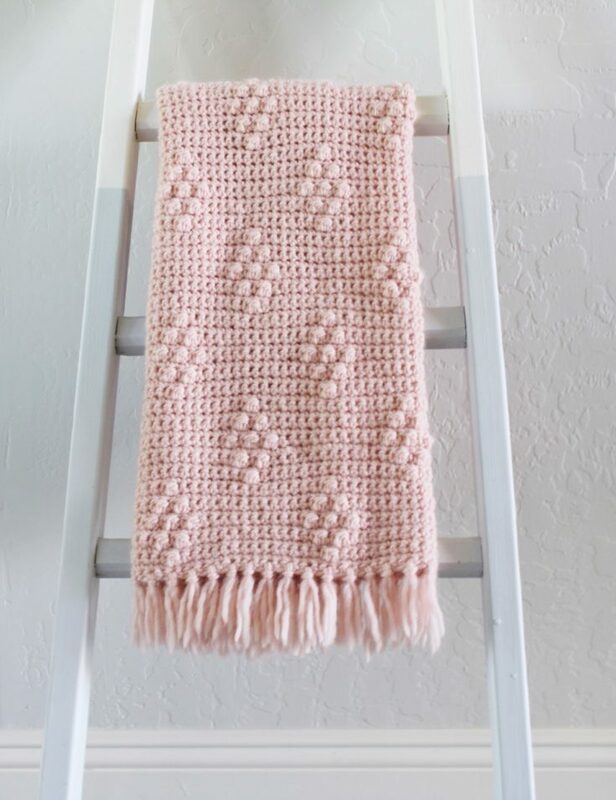 This Crochet Diamond Berry Stitch Blanket was made with Paton's Roving Wool and uses SC with the berry stitch. 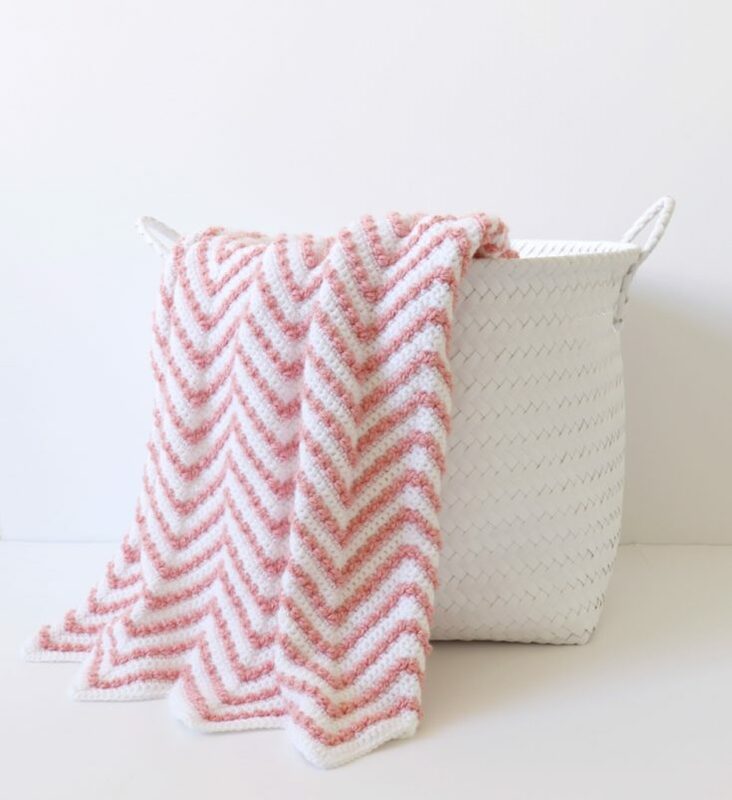 This Crochet Berry Chevron Baby Blanket was made with Bernat Softee Baby yarn and uses the berry stitch to create textured chevron lines. This Crochet Mesh and Bobble Blanket was made with Caron One Pound and uses the mesh stitch with a DC3tog cluster stitch. 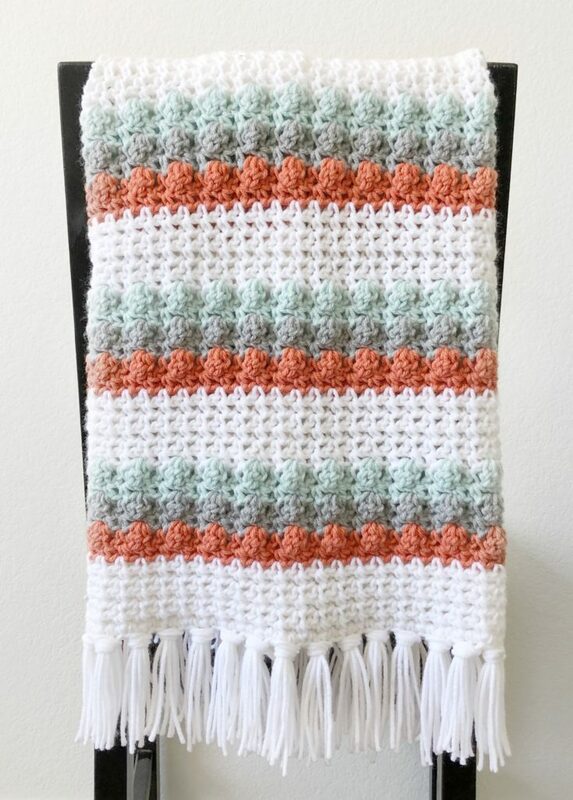 This Crochet Dotted Edge Throw was made with Bernat Softee Chunky yarn and uses HDC and DC4tog clusters. 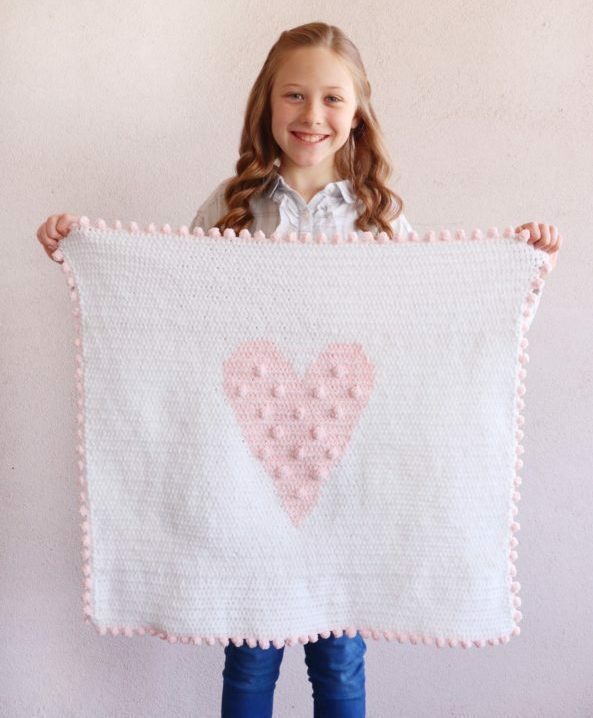 This Crochet Polka Dot Heart Doll Blanket was made with Bernat Baby Blanket Tiny and uses HDC with DC4tog clusters. 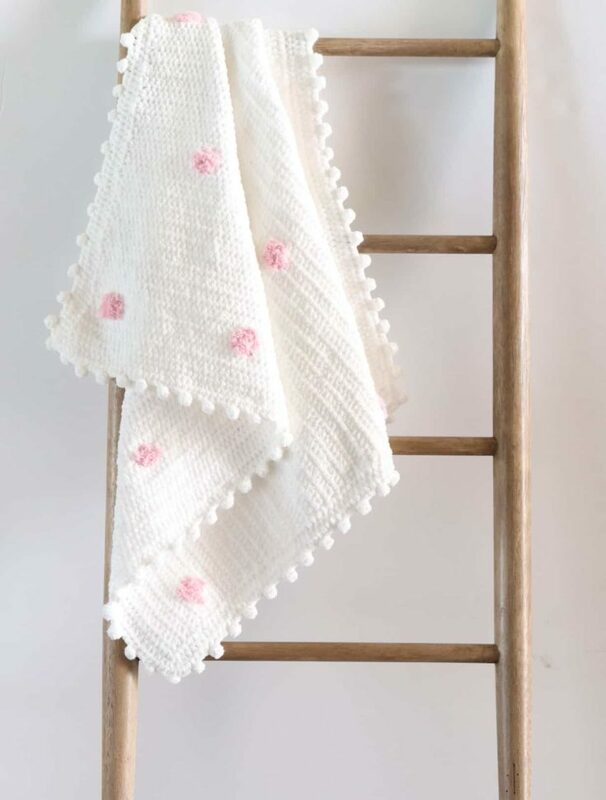 This Crochet Polka Dot Lines Baby Blanket was made with Caron Simply Soft and uses HDC with a simple puff stitch. This Crochet Even Berry Stitch Blanket was made with Bernat Roving yarn and uses the mesh stitch and the berry cluster stitch. 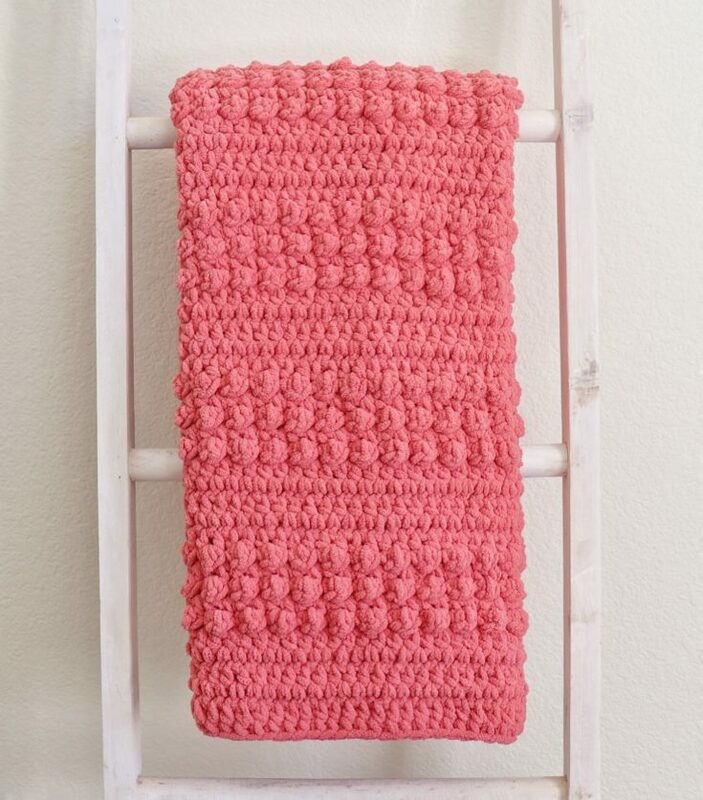 This Crochet Raised Berries Baby Blanket was made with Bernat Blanket yarn and uses HDC with the berry stitch.